Designed to simplify your analytics and keep you focused on key, top-level metrics. 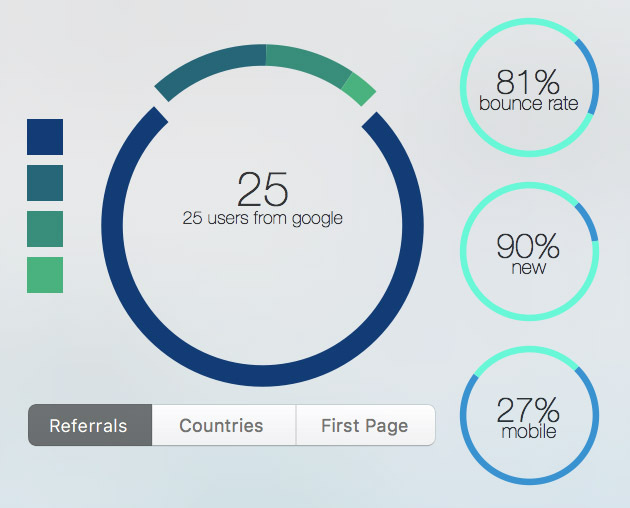 See and compare your key metrics over time: by day, week or month. As a Today widget, GA.TODAY takes less time to open than it took you to read this paragraph. No need to even unlock your phone! 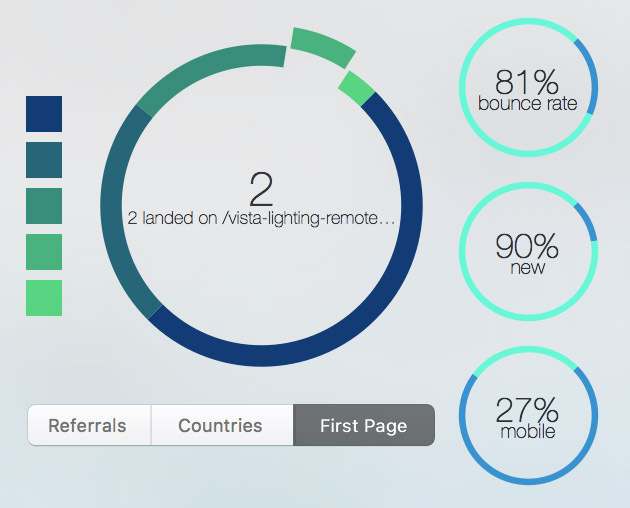 Configure each view’s key metrics, like new users, conversions, page views and more. Keep track of your Google Analytics on Apple’s desktop platform, with GA.TODAY for macOS. 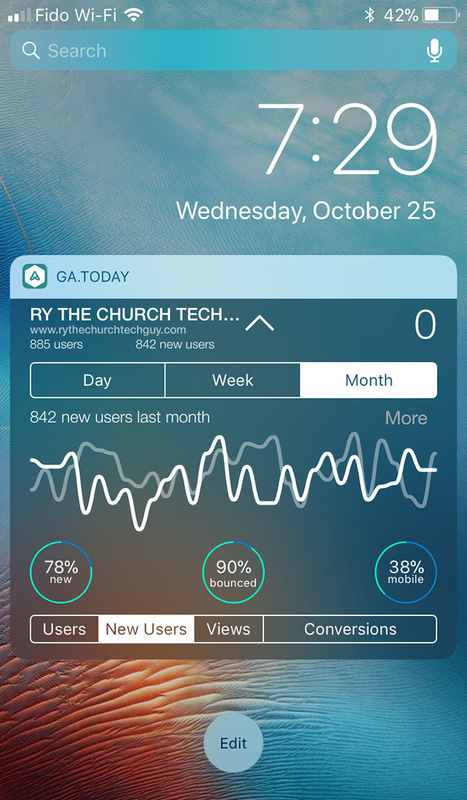 GA.TODAY Alerts checks your key metrics for you every couple of minutes, so you don’t have to anymore. Automatically get daily and weekly summaries of your views to stay on top of metric trends. $1/month, or $10 per year after your free trial. Use the built-in Slack command to request currently active users or daily summaries for your team to look over in any channel.